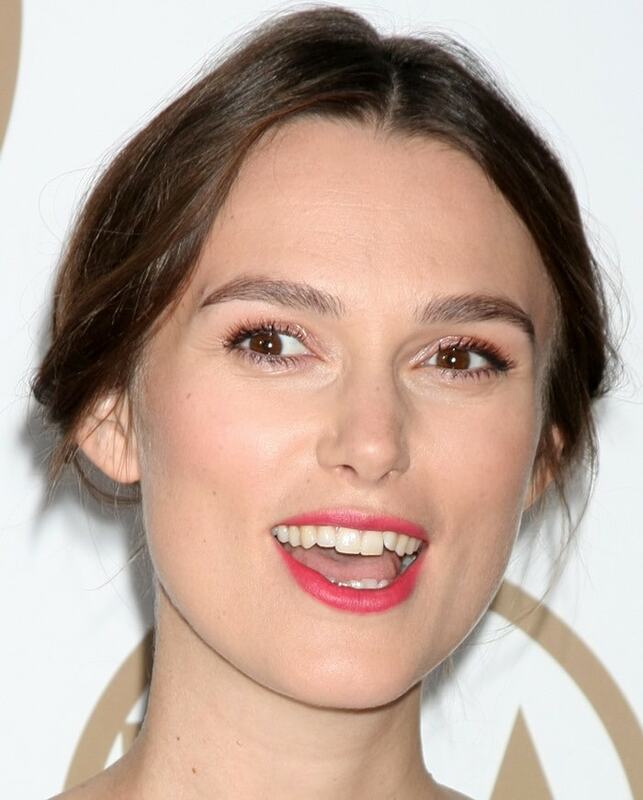 Keira Knightley hit the red carpet at the 2015 Producers Guild Awards held at the Hyatt Regency Century Plaza on Saturday in Los Angeles. She was joined by Reese Witherspoon, Jennifer Lawrence, and Julia Louis-Dreyfus. The pregnant 29-year-old actress, who is currently busy promoting The Imitation Game, wore a dress from the Chanel Resort 2015 collection featuring a floral print skirt and a floral appliqué top. She completed the ensemble with a pair of black suede “Mimi” pointy-toe “Mimi” pumps from Jimmy Choo featuring almond toes and 120mm lacquered heels. Do you dislike this outfit as much as we do? Unfortunately for Keira, the following day she was also one of the worst dressed at the SAG Awards. 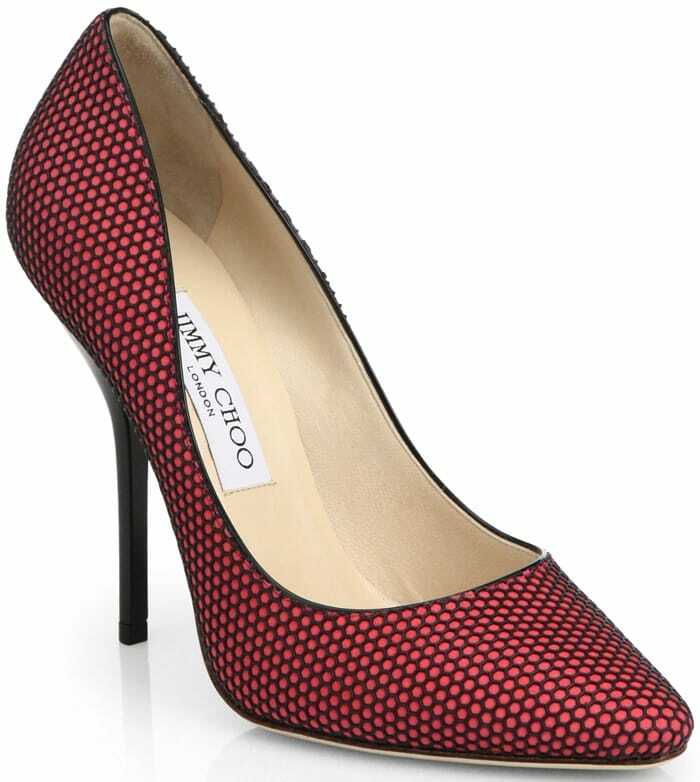 You can find the “Mimi” pumps in different colors at Nordstrom, Neiman Marcus, and Net-A-Porter.